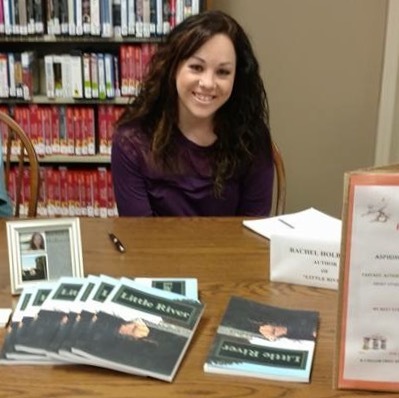 Rachel is available to speak at your group, give readings, and do book signings. For more information, you can contact her through the contact form below. She looks forward to speaking to your group!